This entry was posted in Uncategorized and tagged announcements, awards, Fool's Gold, gay romance, GLBTQ, male male romance, Sarah Madison, writing by Sarah Madison. Bookmark the permalink. 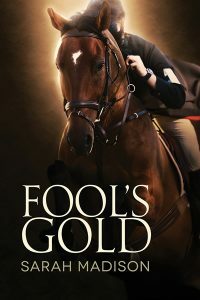 Sarah Madison recently posted..Fool’s Gold Nominated in the 2016 Indie Book Awards! 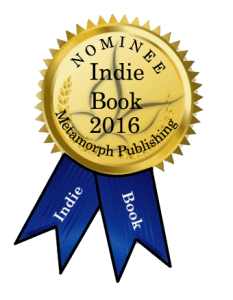 It’s tremendously flattering to be nominated–thank you! Well deserved congratulations, Sarah! I don’t know anyone who deserves it more.